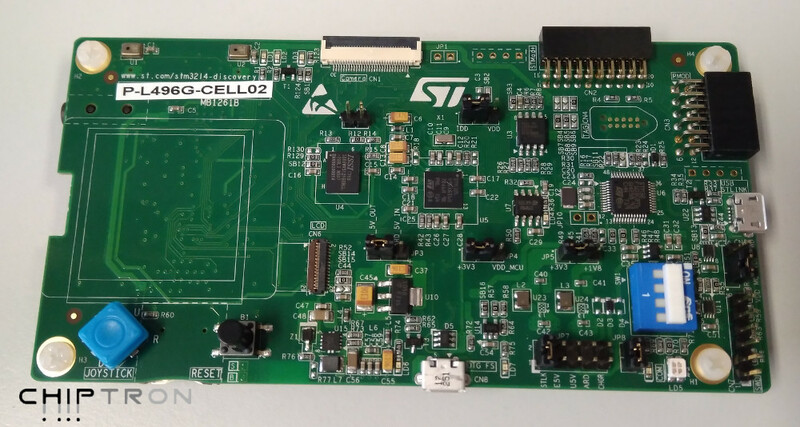 STMicroelectronics released development board with STM32 with LTE module Quectel BG96. The whole kit is called P-L496G-CELL02. 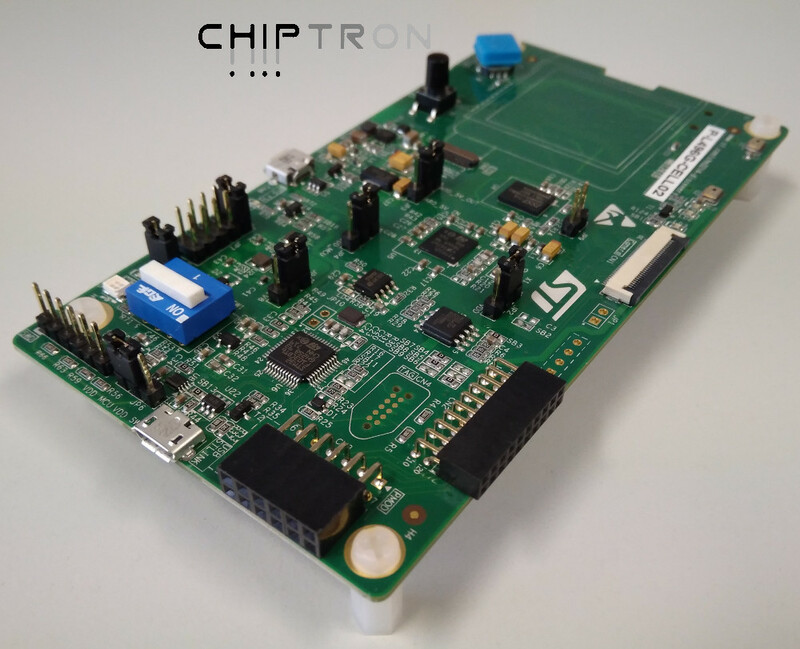 The development board contains ultra low-power STM32L496 microcontroller with 1 MB FLASH, 320 KB SRAM and the package of microcontroller is UFBGA169. 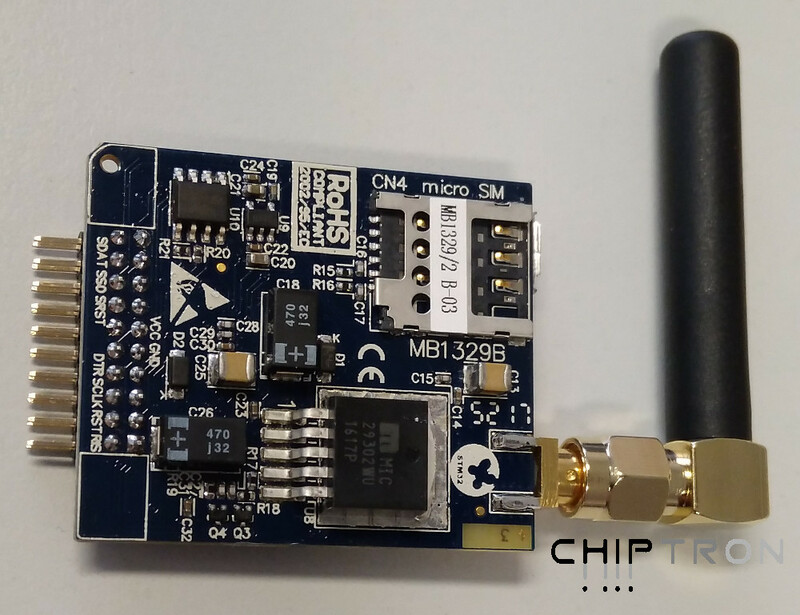 The board includes circuit for measurement of current, ST MEMS microphones, SAI Audio codec, 8-Mbit PSRAM memory, four-way joystick, one user and one reset button and also USB OTG HS. You can connect 8-bit camera through connector, use USB Micro-AB connector, microSD slot, Arduino compatible connectors (Uno rev. 3) and STMod+ connector. 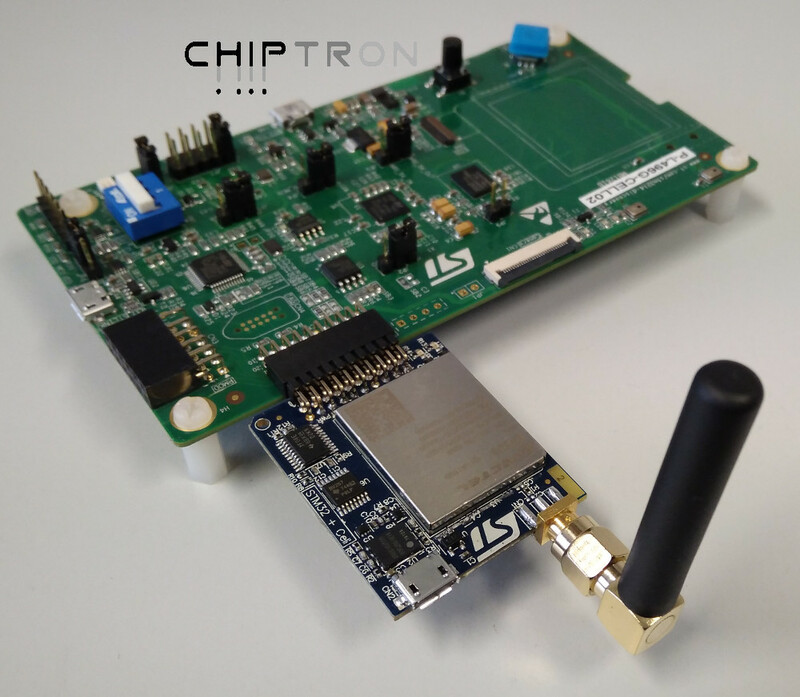 The expansion board with LTE Quectel BG96 module supports LTE Cat M1/Cat NB1/EGPRS module 300 kbps downlink, 375 kbps uplink. 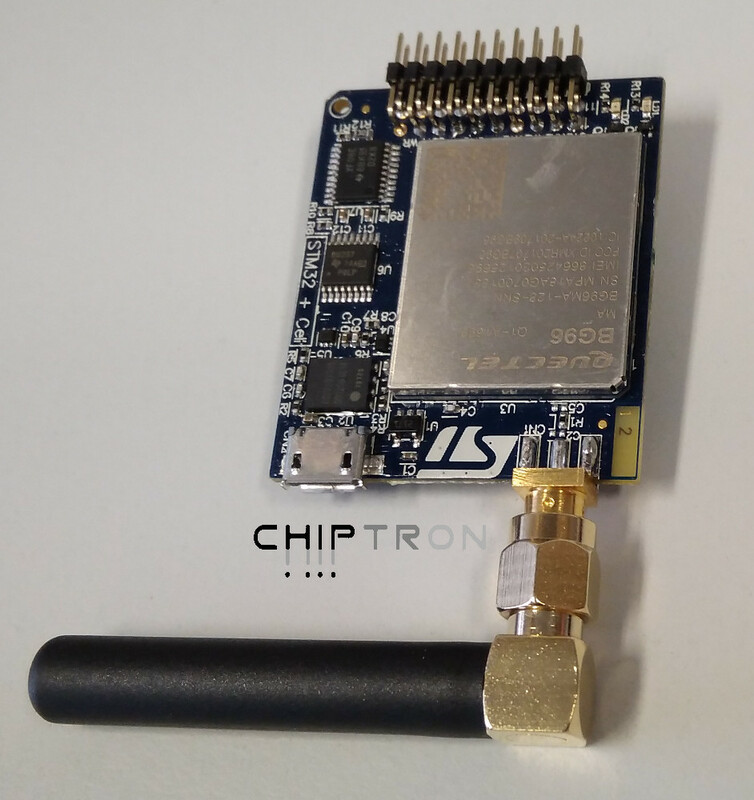 The LTE board contains a few LEDs and slot for SIM/eSIM/MicroSIM. 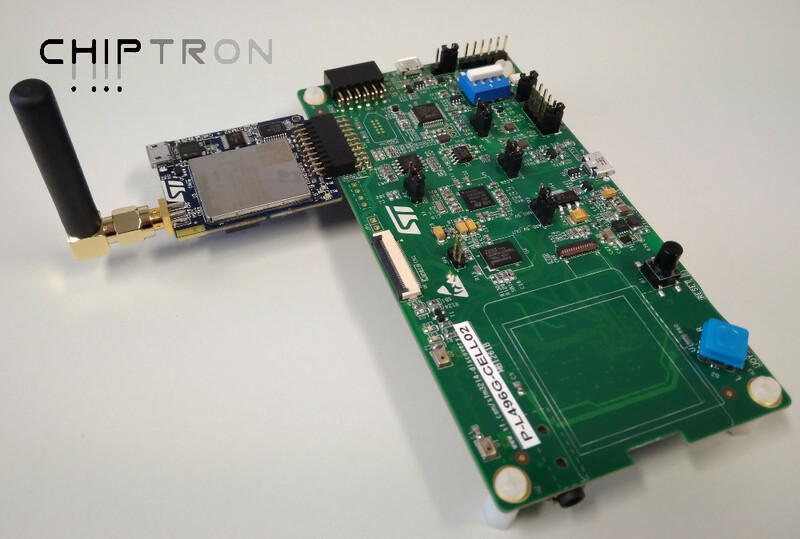 The board can be powered from micro USB connector (ST-Link), USB Vbus or external power supply. 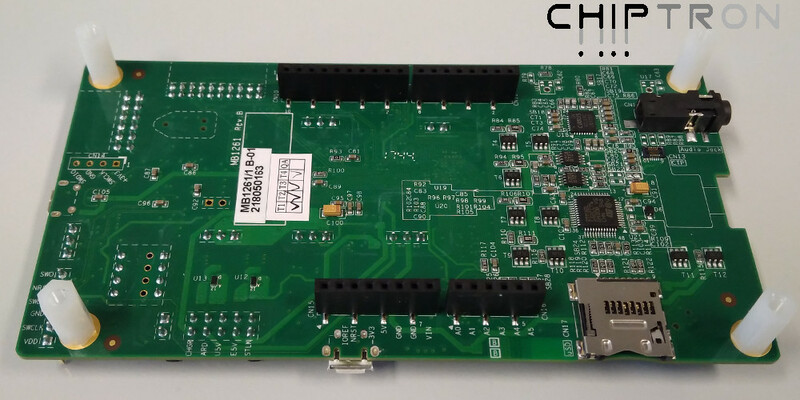 Of course, the board includes programmer/debugger ST-Link/V2-1. If you plug the board to USB, the board will be connected like Mass Storage (as well as Flash Disk). The board is supported in Keil IDE, Atollic TrueSTUDIO and IAR. The price for board is unknown.